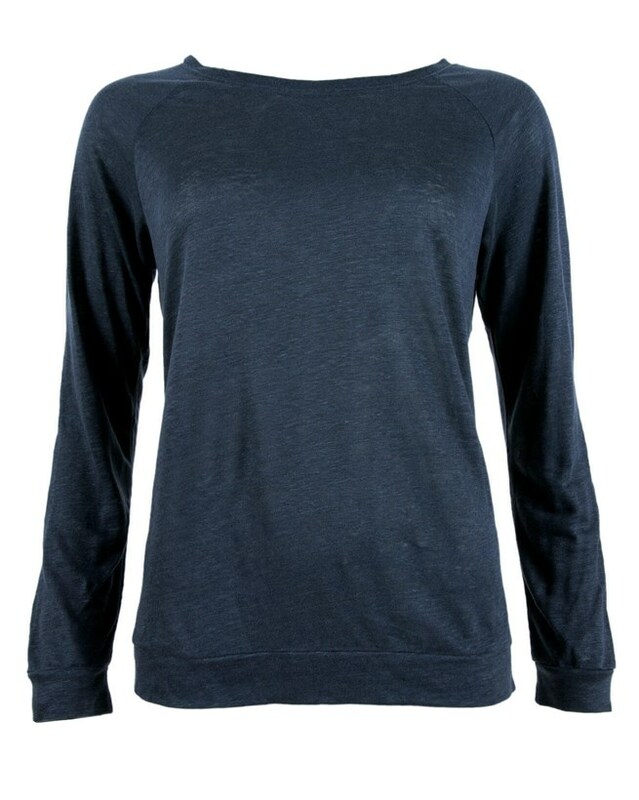 Crafted from a combination of both cotton and linen, this sweatshirt takes advantage of the hard wearing, soft and breathable qualities of both fibres. With a nod to the timeless style of sports luxe, this sweater can be worn as a stand-alone piece, or as part of a layered look as the cooler evenings roll in. 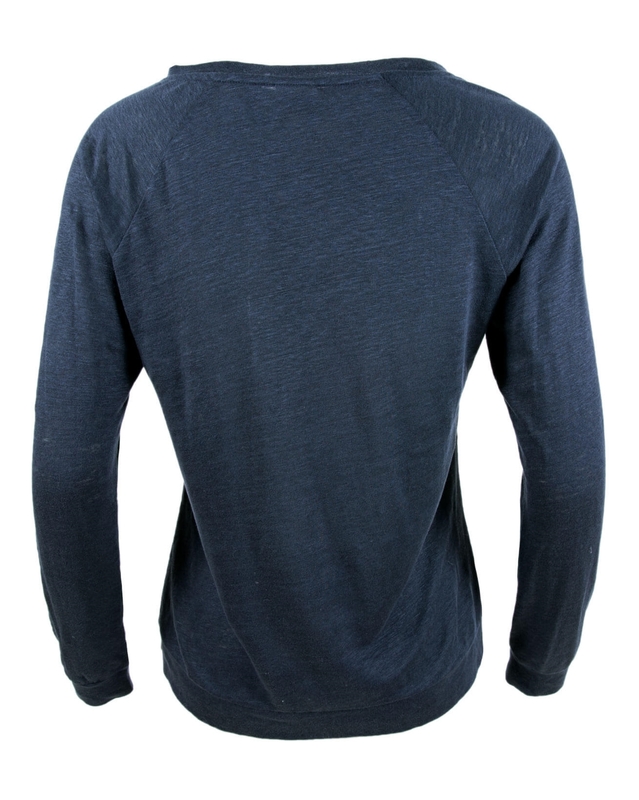 In a relaxed fit, with a scoop neck and long sleeves, this will soon become your favourite throw on piece.